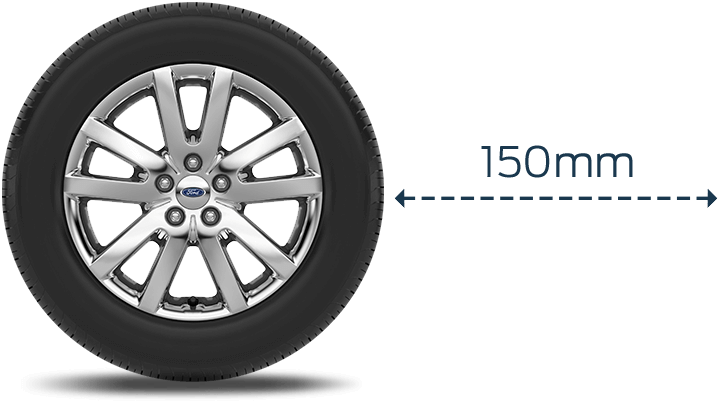 Sensors search within 1.5 metres when you travel at speeds of up to 30kmh. A combination of your vehicle’s EPAS (electric power-assisted steering) and sensors are used to steer the vehicle safely and perfectly into place at speeds of up to 10kmh. Some automatic parking systems only allow one manoeuvre to park. 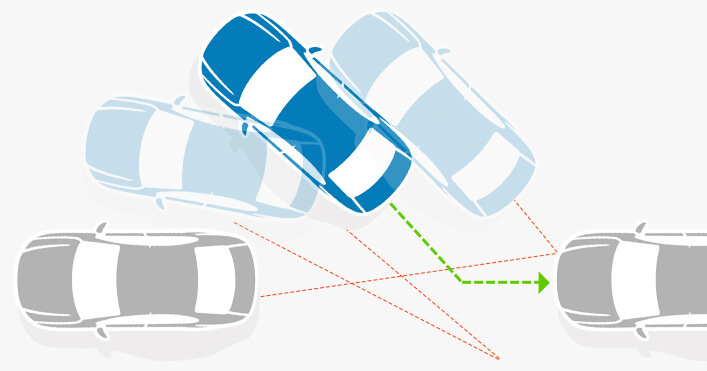 Ford Active Park Assist allows as many manoeuvres as you need to park perfectly.